Central America is considered to be the center of domestication of cocoa and major production areas are located within the Central American Biological Corridor, a huge system of interconnected parks, reserves and wildlife corridors that seamlessly link North America to South America. However, climate change is posing a rapidly rising threat to the region’s cocoa crop. 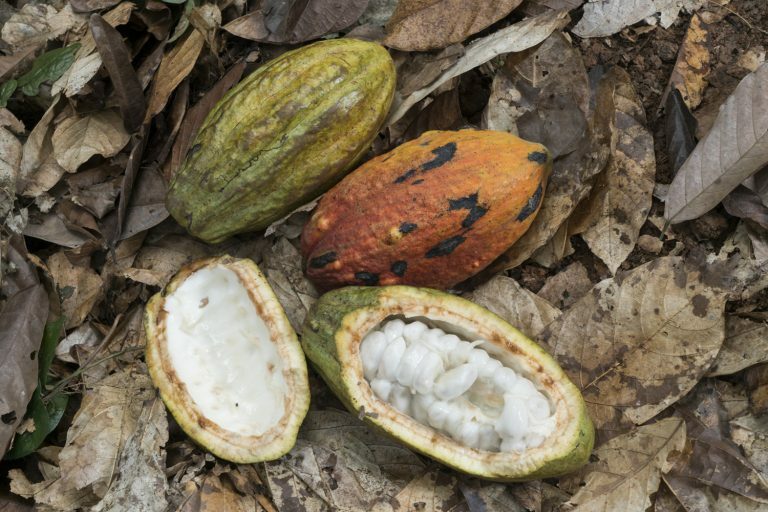 Safeguarding the region’s ability to produce cocoa, particularly fine flavor and high-quality, is of great interest to farmers and chocolate makers alike. Addressing this challenge is the focus of WCF’s Climate Smart Cocoa program, which over the course of the past two years has been working with regional and international partners to improve supply change and ecosystem resilience in the face of climate change. 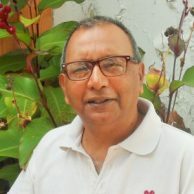 Climate scientists have found that temperatures will continue to rise in the cocoa growing areas of Central America and the Caribbean, and that cocoa farming will be increasingly plagued by extreme weather events. This will impact millions of smallholder farmers, national economies and the global cocoa/chocolate industry. As is true for other cocoa-producing regions of the world, Central American cocoa farming is mainly done by smallholder farmers who live in remote areas with poor road infrastructure and high levels of poverty. In this context, how can smallholder cocoa producers maintain their competitiveness? How can public and private actors coordinate efforts towards a competitive and climate-resilient sector? 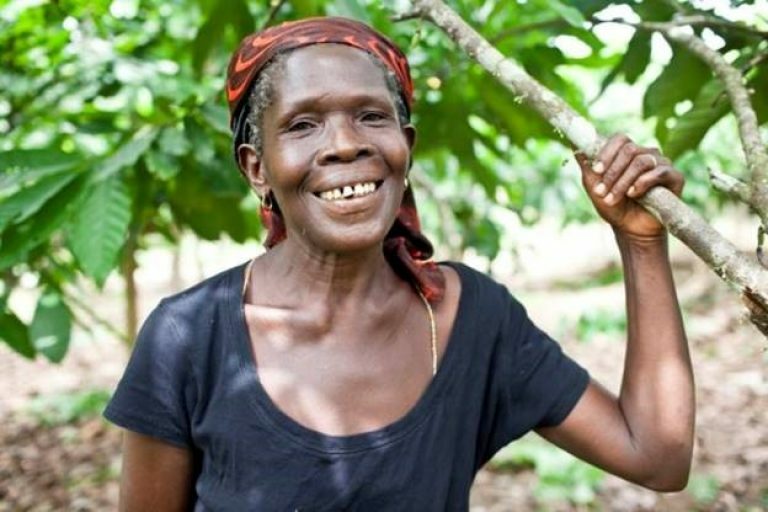 WCF has worked on cocoa sustainability since 2000, and, in May 2016, launched the Climate Smart Cocoa program with support from the United States Agency for International Development (USAID) and nine WCF member companies (Barry Callebaut; Cargill; Ecom; The Hershey Company; Lindt & Sprüngli; Mars, Incorporated; Nestlé; Olam; and Touton). To accelerate shared learning across these stakeholders, WCF partnered in June 2017 with RIKOLTO in Central America, the Sustainable Food Lab (SFL) and the National Committee of cocoa value chain of Honduras to organize a Learning Journey within the framework of the Regional Cocoa Value Chain Knowledge Management Project. The activity was funded by the Swiss Agency for Development and Cooperation. The Learning Journey helped a diverse group of Central American cocoa sector leaders to jointly evaluate challenges and opportunities for the sector. The Learning Journey consisted of farm visits and intensive discussions, culminating in a synthesis exercise. The group explored a range of themes, including cocoa genetics; governance; marketing; and innovative cocoa agroforestry models for smallholder farmers. For each of these topics, challenges and recommendations were shared with the representatives of the Regional Technical Committee of the Central American Agricultural Council, which is a grouping of regional Ministers of Agriculture that convenes around regional policies. The Learning Journey reaffirmed the value of collective efforts. 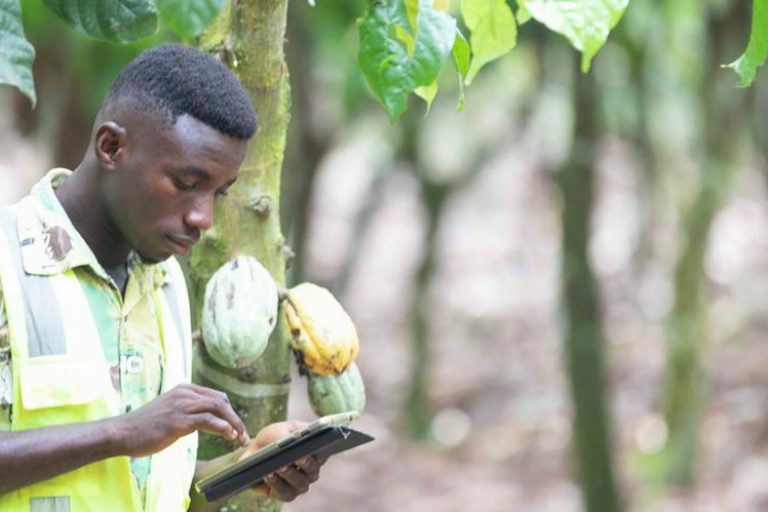 Joint findings confirmed the relevance of the Climate Smart Cocoa vision: smallholder farmers must be empowered to use Climate Smart Agricultural practices to improve supply chain and ecosystem resilience. The findings also stressed the need for private sector investment and engagement to promote scaling of Climate Smart agriculture among smallholder farmers in cocoa-producing landscapes. For a glimpse of the Learning Journey discussions, watch ‘Challenges and Opportunities of the Cocoa Value Chain in Central America’, a video created by RIKOLTO that features interviews with WCF Environment Director Ethan Budiansky and other stakeholders.